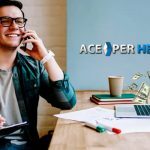 Gambling is the hottest self-starter online business these days, and with so much competition, it is becoming increasingly difficult to succeed at it. But, we are here to help you start a great online sportsbook that is built to last. The first thing though is to define what a great online betting site is so we can then move into how you can build one and become a bookie. 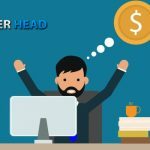 A great betting website will mean different things to different people, but in general, they all share the following qualities. The internet opened the world for us, and the days of sportsbooks being able to just offer coverage on the 4 major US sports, and prop bets only for championship games are over. Players are now demanding more sports, more leagues, more props, and alternative lines and especially more live betting coverage. 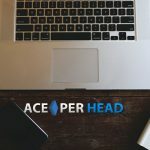 Players want to be able to login, find what they are looking for quickly and place their wagers without any hassle or having to do a million clicks to submit their bets. An organized, easy to navigate betting interface is crucial to the success of any online sportsbook. There is nothing more frustrating for a player than, trying to access their betting account only to find out the website is offline. This is especially nightmarish at peak times when the games are about to go off. Having an online sportsbook that delivers on the promise of 99.99% up times, with no slowdowns during busy times is a key factor for having a great betting website. 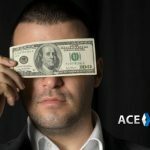 Keeping bettors happy is essential to the survival of any online sportsbook, without clients you don’t have a business. The way to keep your players happy is by providing them with the best betting experience they can hope for, surpassing their expectations every chance you get, and paying them in full and on time when they win. Now that you know, what you must have in order to build a successful betting brand, we will move into how to achieve this. In business, there are always at least two ways to get something done, the hard way and the easy way. Some will argue that the hard way is better because you will gain valuable knowledge, I for one, strongly disagree. Succeeding in business is hard enough, there is no reason to go out of your way to make things even harder for yourself. Knowledge is a great thing to have, but it should not cost you your savings to obtain it. Learn from others who have traveled the road you are on, save yourself, time, money, and the aggravation. 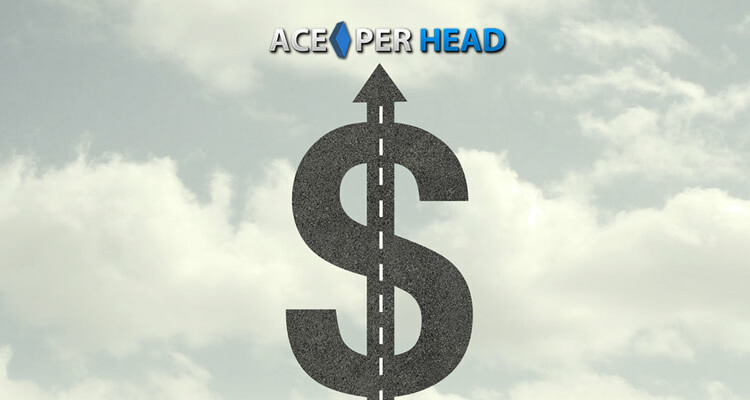 You can start a great online sportsbook, by registering at www.AcePerHead.com, the leaders in pay per head services. 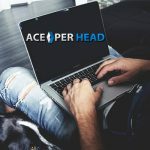 They will provide you with the largest selection of betting markets, wager types and live betting events, all on the best constructed technical interface that is truly guaranteed to have 99.99% up times. Their betting platform is easy to use, compatible with all mobile devices, and extremely fast and secure. And best of all their services at extremely affordable.